The value of data comes from an organization’s ability to understand it in relation to other data. By itself, data offers finite value. When connected, data’s value is infinite. 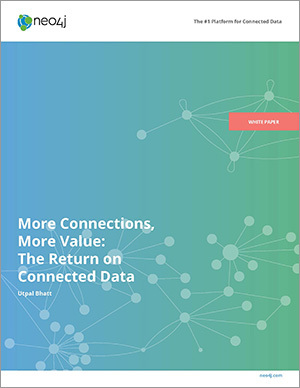 Fill out the form to download the complete white paper, More Connections, More Value: The Return on Connected Data.